Skype is a default messaging client on Windows 10, and millions of users use Skype on daily basis. Despite Skype’s popularity, some users are having issues while installing Skype, and today we’re going to show you how to fix Skype install errors 1603, 1618 and 1619. Skype install errors 1603, 1618 and 1619, how to fix them? Error 1603 usually occurs when you try to update Skype without removing files and registry entries from the previous Skype installation. To fix this problem, simply uninstall Skype from your PC. After that, download this fix-it tool and run it. 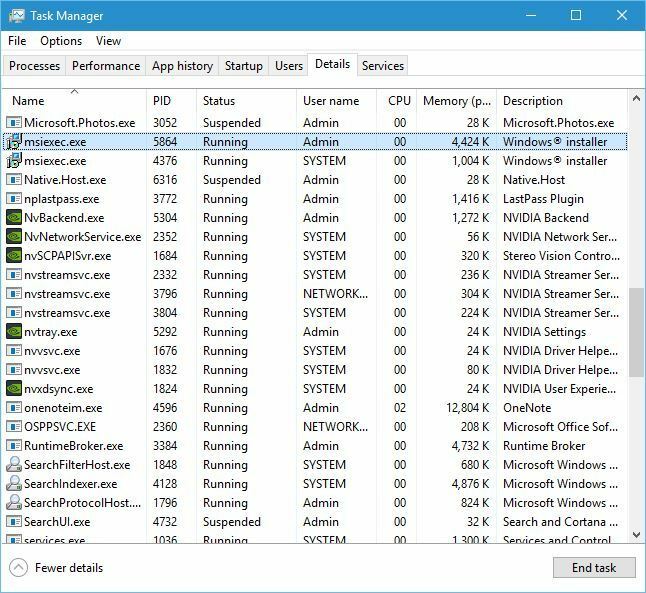 Fix-it tool will locate and remove any corrupted keys and entries from your registry that might be preventing Skype from installing. After the tool finishes its scan, download the latest version of Skype and try to install it again. Enter wusa /uninstall /kb:2918614 /quiet /norestart and press Enter to run the command. If the command doesn’t work, restart your PC and try the same steps again. 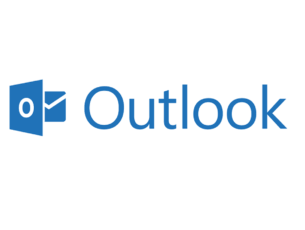 Users reported error 1603 while installing Skype, and according to them, this issue is caused by leftover files, file corruption or Windows installer issues. Most of these problems can be fixed by downloading and running SRT tool. After you download SRT and run it, the issue with error 1603 will be resolved and you should be able to install Skype without any problems. Users reported that this error is a generic error message from msi-installer, but you should be able to fix this issue by downloading Skype MSI. 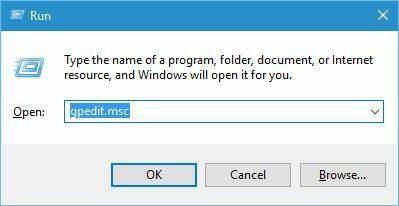 If that doesn’t work, you can use tools such as Lessmsi to extract the Skype.exe from the Skype MSI file and use it to install Skype. 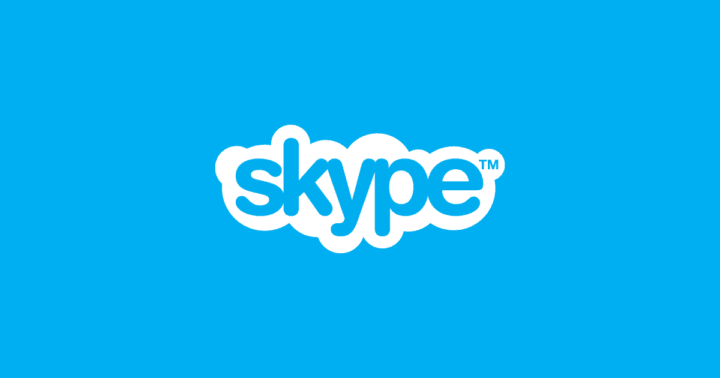 Some versions of Skype might install Skype Video application with them, and this application can interfere with Skype update process causing error 1603 to appear. To fix this problem, simply uninstall Skype Video application and try to update or install Skype again. Press Windows Key + R and enter %temp%. Press Enter or click OK.
Temp folder will now open. Go to the Local folder by pressing the up arrow button. Locate Temp folder, right click it and choose Properties. Go to Security tab and click Edit button. 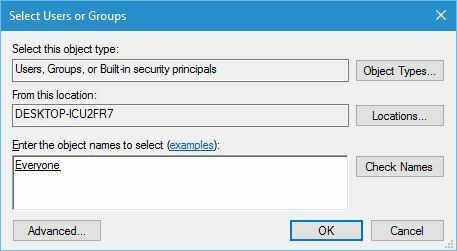 In Enter the object names to select enter Everyone and click Check Names. Click OK. 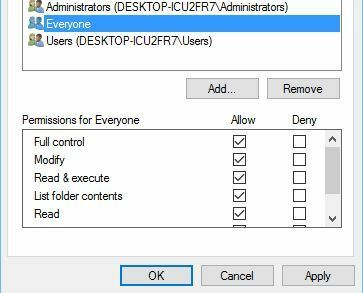 Select Everyone from the Group or user names section and check Full control in Allow column. Click Apply and OK to save changes. After changing the security privileges you should be able to install Skype without any problems. Sometimes antivirus programs can interfere with Skype installation and cause error 1603 to appear. According to users, this error was caused by McAfee antivirus and after removing the tool the problem was completely resolved. Users reported that it’s not enough just to uninstall the antivirus tool, you have to also remove all files and registry entries associated with McAfee. To do that, you’ll need to download McAfee removal tool and run it on your PC. Keep in mind that almost any antivirus tool can cause this issue, so even if you don’t use McAfee you can try removing your antivirus program. Users reported some issues with Spyware Doctor, so if you have this tool installed, we suggest that you remove it and try to install Skype again. If you’re getting error 1603, you need to be sure that the installation directory isn’t encrypted. Skype can’t be installed in encrypted directories, therefore you need to temporarily disable encryption to fix this problem. This error can occur if you don’t have the necessary privileges over the installation directory. To fix this problem, you’ll need to give Full control to the System account. To see how to do that, locate the installation directory and follow steps 3-7 from Solution 6. 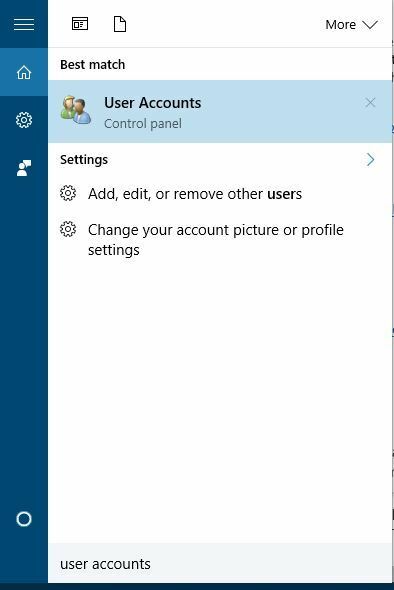 Just be sure to assign Full control to System account. Move the slider all the way down to the Never notify. 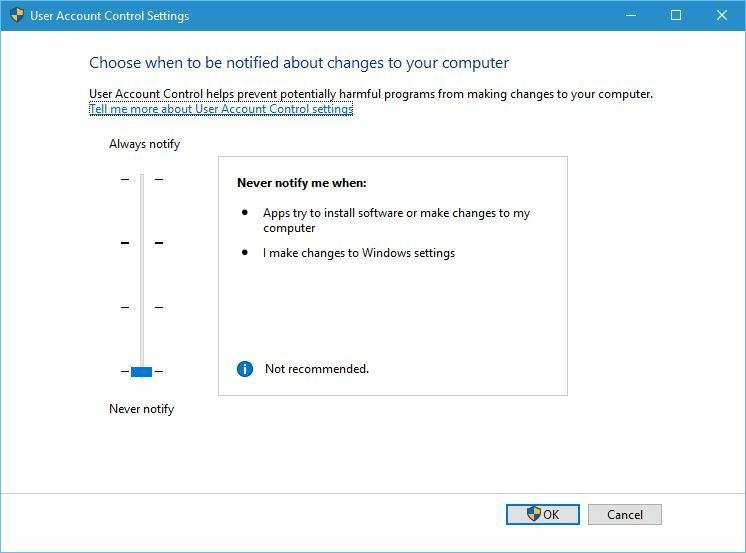 After disabling User Account Control, this issue should be permanently resolved. When Task Manager starts, go to Details tab. Select msiexec.exe and click End task to end it. After ending msiexec.exe process, try to to install Skype again. According to users, they managed to fix error 1618 when installing Skype simply by using Windows Repair tool. 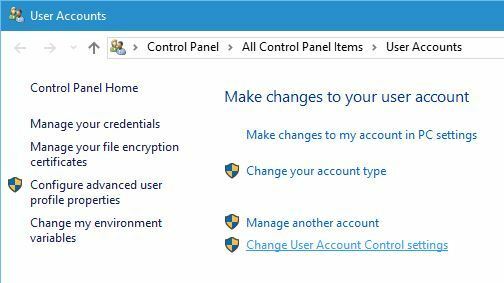 This third-party tool is designed to repair many problems with your registry and folder permissions, and after you download Windows Repair and run it, the problem with Skype installation should be resolved. Go to the HKEY_LOCAL_MACHINE\Software\Microsoft\Windows\CurrentVersion\Installer\ key in the left pane. Locate and delete InProgress string. After that, navigate to HKEY_LOCAL_MACHINE\System\CurrentControlSet\Control\Session Manager\ key. Go to HKEY_LOCAL_MACHINE\SOFTWARE\Microsoft\Updates key, locate UpdateExeVolatile entry, double click it and set its value to 0. We don’t know if this solution works, but you could give it a try, just be sure to create a backup of your registry before you try it. 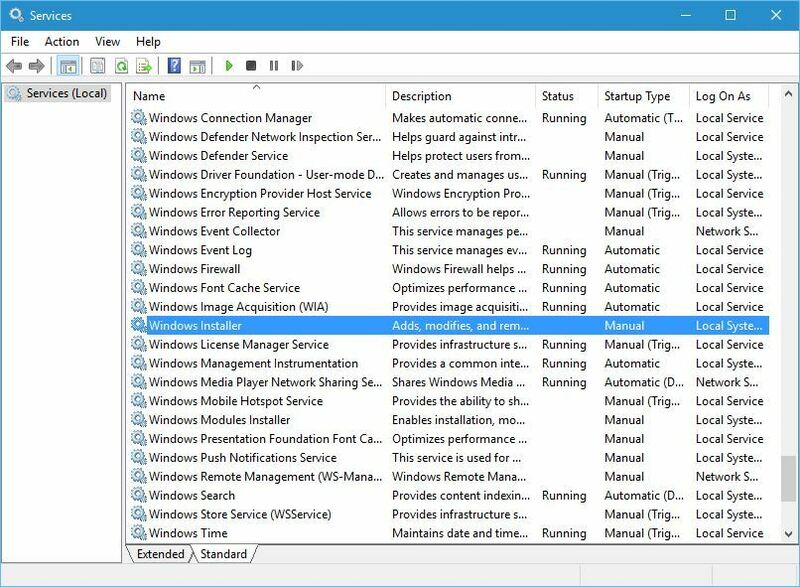 Locate Windows Installer service and double click it to open its properties. Change the Startup type to Disabled. After your PC restarts, go back to the Services window and set the Startup type of Windows Installer service to Manual. After your PC restarts, try to install Skype again. 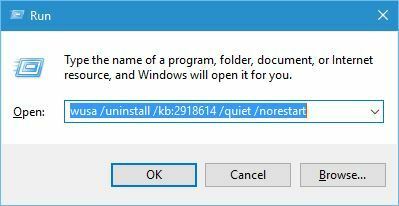 Some users are also suggesting to stop Windows Installer service and try to install Skype again, so you might want to try that as well. Press Windows Key + R, enter %temp% and click OK.
Delete all files and folders from the Temp folder. Go to C:\Windows\Temp folder and delete all files and folders from it. If the installation allows you to specify where do you want to extract temporary setup files, be sure to open that folder and delete everything from it. After deleting all temporary files, try to install Skype again. 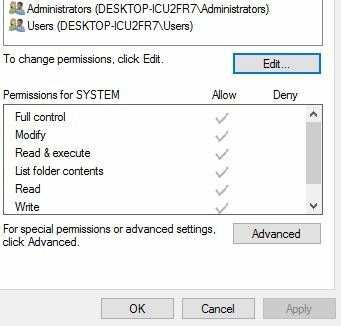 Open Win+X menu by pressing Windows Key + X and select Command Prompt (Admin). 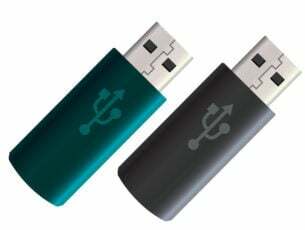 After the commands are executed, close Command Prompt and restart your PC. When your PC restarts, this error should be fixed, and you’ll be able to install Skype without any problems. 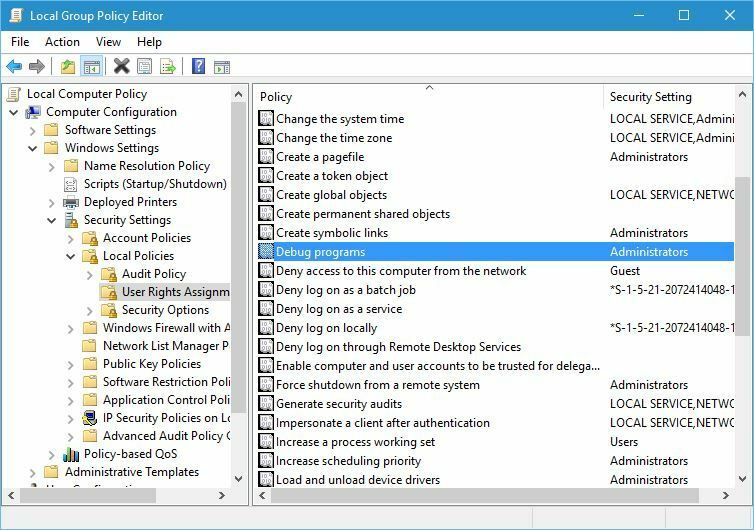 When Group Policy Editor opens, go to Computer Configuration > Windows Settings > Security Settings > Local Policies > User Rights Assignment in the left pane. 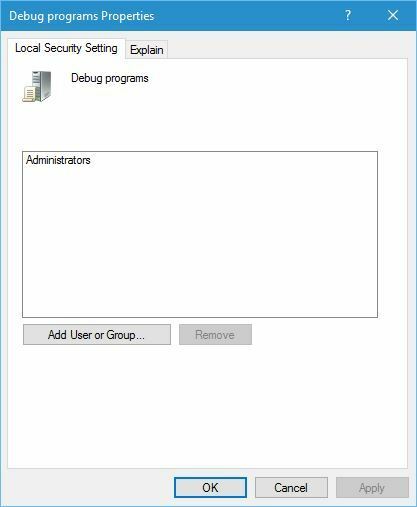 In right pane locate Debug programs option and double click it. Make sure that Administrators account is added on the list. If it’s missing, click Add users or Group and add it. Click Apply and OK to save changes. If other solutions don’t work, you might want to try running Skype setup as an administrator. 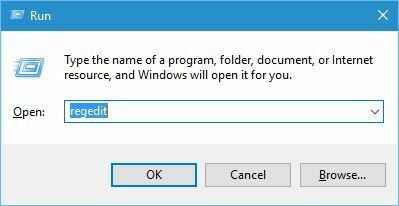 To do that, locate Skype setup file, right click it and choose Run as administrator. 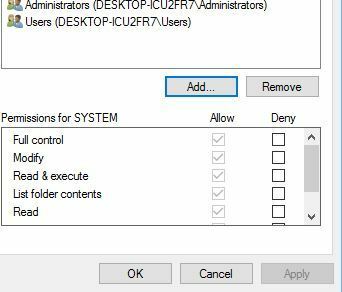 Usually these setup files are packed with MSI installer, and in most cases you can extract the files and run them manually. We briefly explained how to do that in one of our previous solutions, so be sure to check it out. Skype installation error 1619 might appear if you’re trying to install an older version of Skype. Fixing this problem is relatively easy, and all that you have to do is to download the latest version of Skype and try to install it. 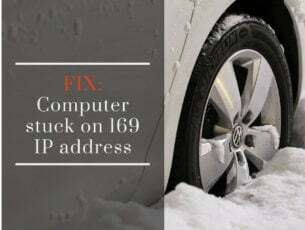 Skype install errors 1603, 1618 and 1619 are relatively common, but you can easily fix them by using one of our solutions.